The Spanish fashion giant faces backlash over one of its new season designs. 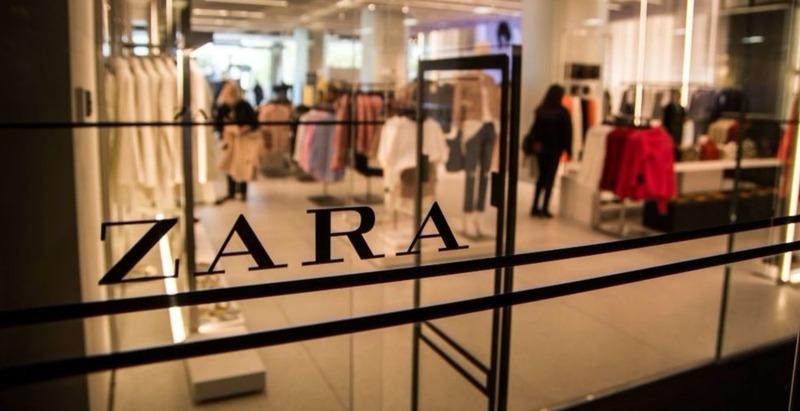 Zara has come under fire from social media users, as one of the high-street giant’s recent designs is being called out as an example of cultural appropriation. The Spanish retailer is currently selling a checked skirt on its website which bears a striking resemblance to the traditional ‘lungi’, worn by men throughout Southeast Asia. Despite its £69.99 price tag, the sarong-style garment tends to retail on market stalls for a mere couple of pounds throughout Sri Lanka, India and Nepal. But it’s not the first time the high-street retailer has faced backlash for its tone-deaf designs; Zara came under fire for featuring alt-right hate symbols on its garments last year. The brand has yet to comment. Get lost along the Balinese coastline.